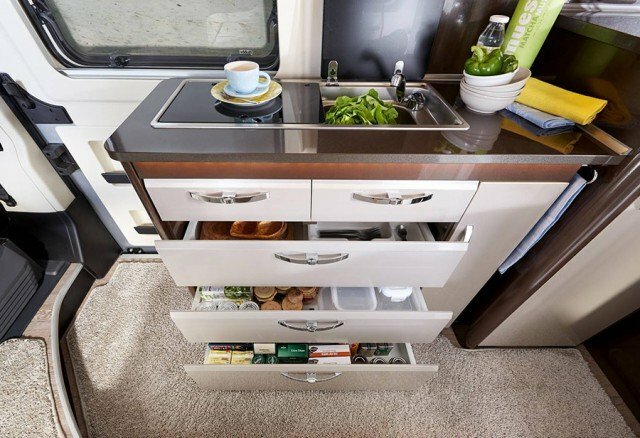 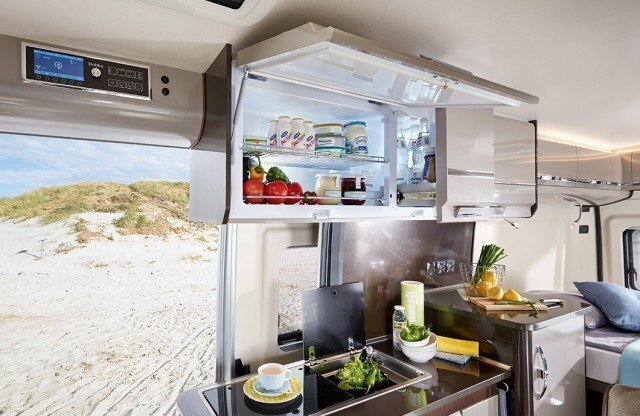 And outdoor enthusiasts travelling in the Vantana do not need to miss out on mobile comfort and clever room concepts. 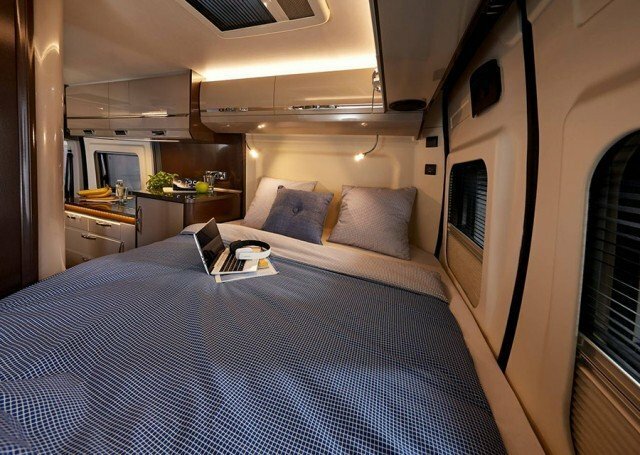 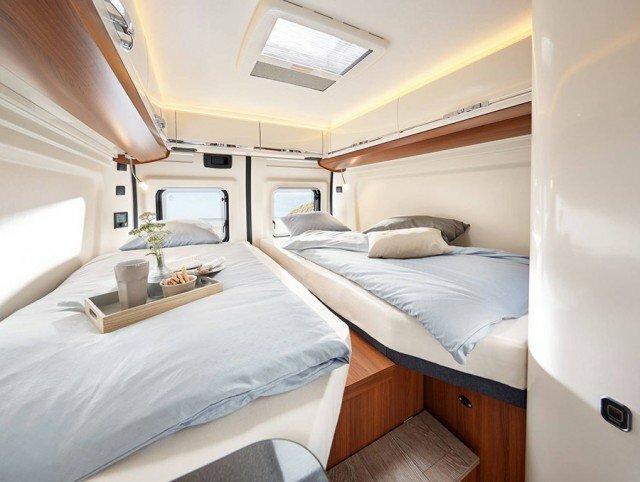 In addition to the three layouts with a double-bed across the width of the vehicle at the rear, the K65 Es is also available with single beds. All four models have a variable seating area for four persons in the front area. 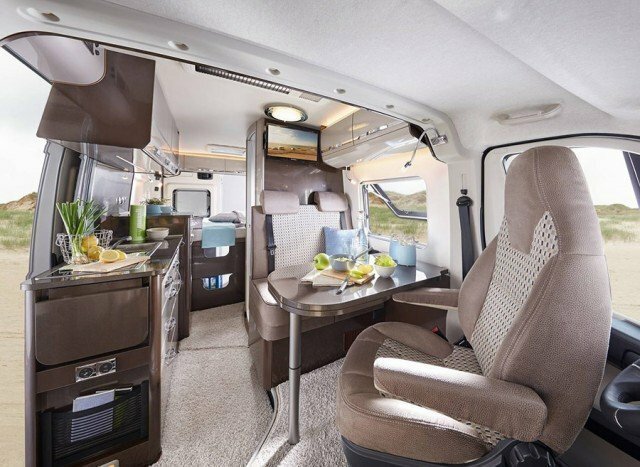 Two of these are created by turning the cockpit seats around. 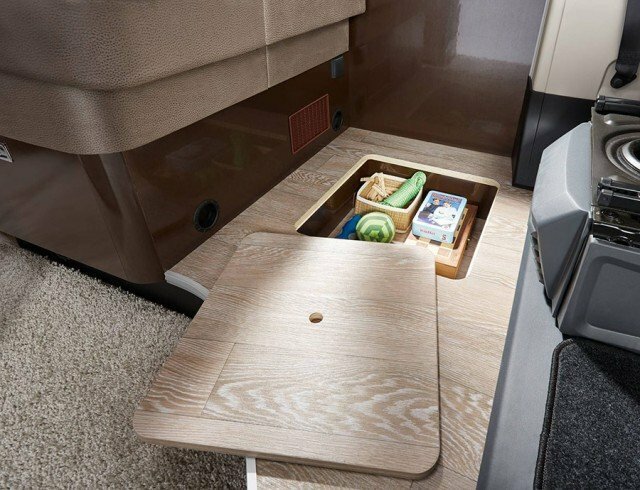 However, there are differences in terms of the sanitary area in the Vantana. 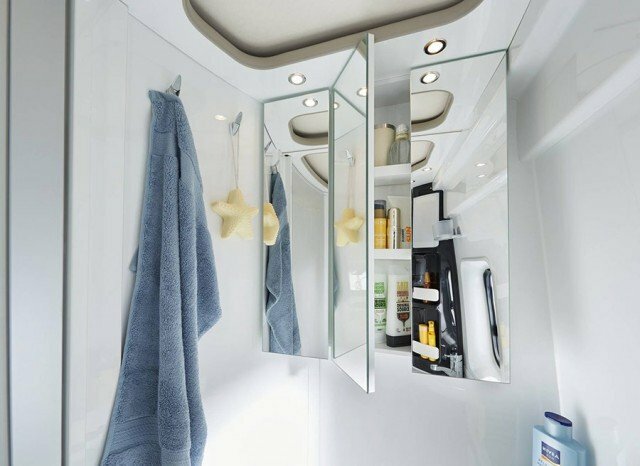 There are two possible wash room solutions available depending in the model. 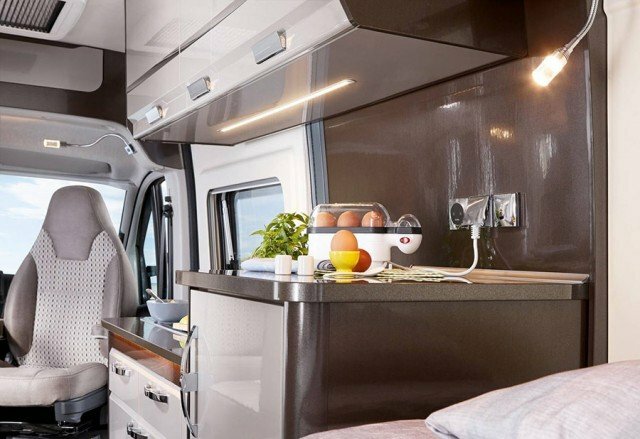 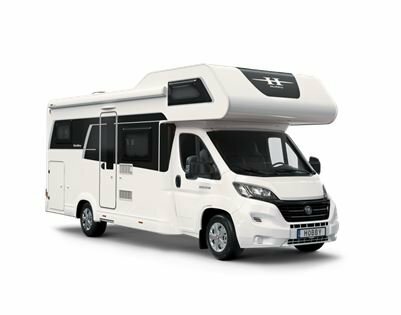 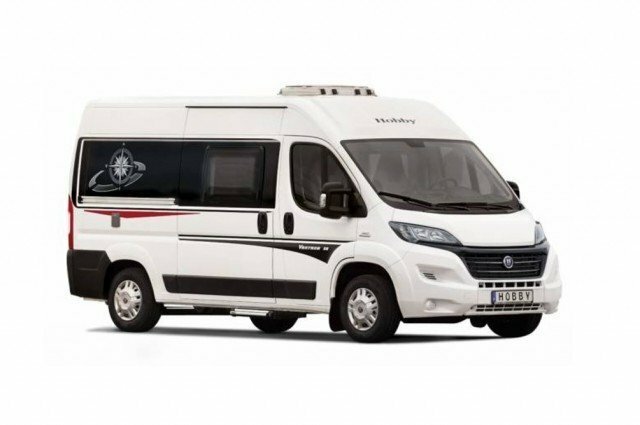 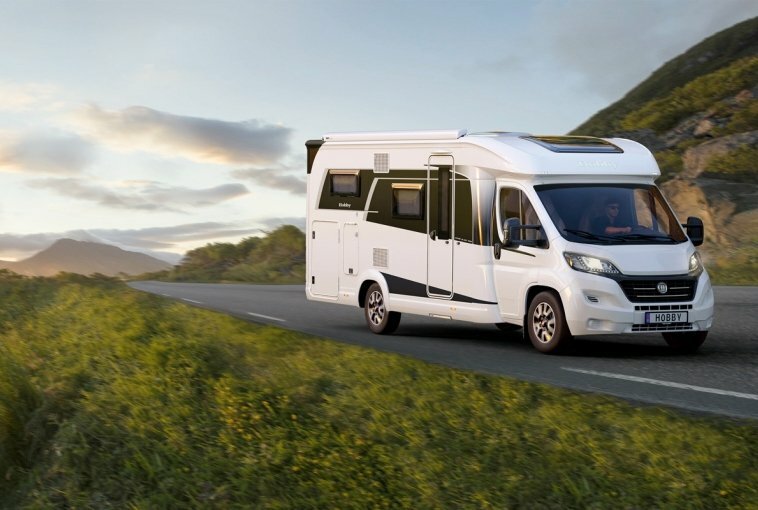 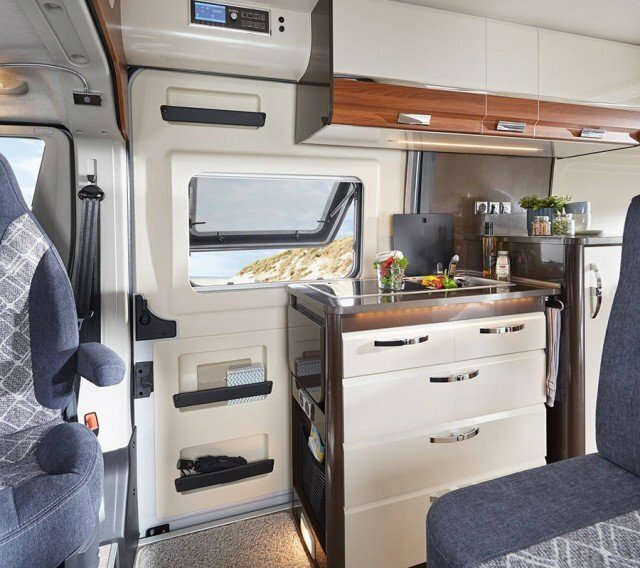 The automotive focus of the Vantana is clearly emphasised by its new exterior design as of season 2018 which makes the van much more streamlined. 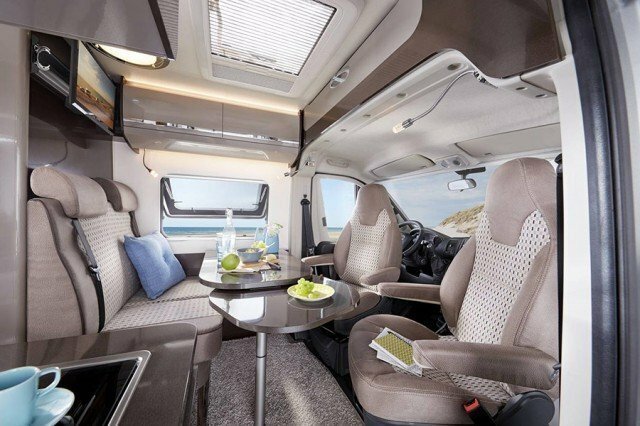 Anyone who wants more light in the rear area can order extra side windows.